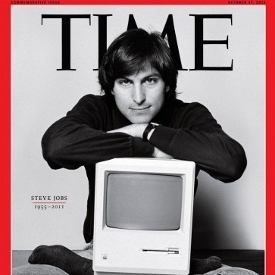 Steve Jobs' attitude toward time comes through clearly in the Walter Isaacson biography. This trait seems to have been ingrained well before his years spent suffering from cancer. According to Steve Wozniak, as early as 1985 Jobs acknowledged that his drive to create stemmed from a sense that he might die young. Two particular attitudes toward time show up in the book: respect and focus. Placing value on time, then, leads us to cut away the unnecessary.